The Oxford Studio Orchestra has been in existence since 1967 and gives concerts about three times a year. 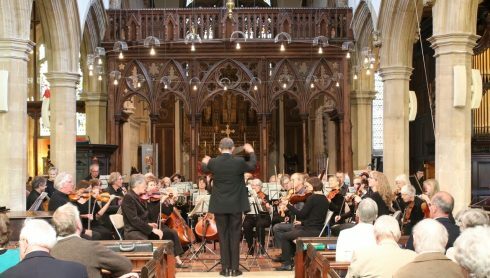 It was founded to enable amateur musicians to play orchestral music and continue to develop their craft and their knowledge of the classical music repertoire, as well as to entertain and educate audiences in and around Oxford. 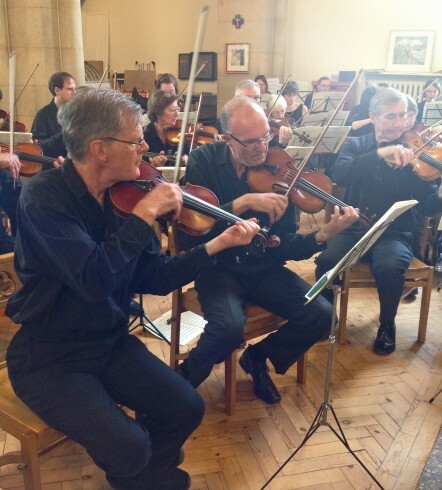 We are a friendly group of players who enjoy rehearsing and performing a wide variety of orchestral works. Although there are no formal auditions, we aim to perform to a high standard, helped by our musical director, Christopher Fletcher-Campbell, and our leader, John Hounam. Some of our players are accomplished musicians who learnt to play as children or teenagers, while some started learning their instruments as adults, and others resumed their playing after having given up for a while. All welcome the opportunity to play orchestral music, improve their own playing and continue learning about music. We often give opportunities to local young soloists to perform concertos with us and have performed a number of works written by local composers. 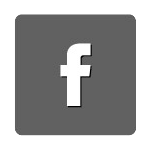 We also collaborate with groups of singers. We are open to players of all ages, although most of our members are adults. We currently have vacancies for violins, violas, cellos, a double bass and a trombone. Rehearsals are on Monday evenings during term time. Please see Joining the Orchestra for further details. For the first time, the orchestra is including concert arias in its programme. We very much look forward to welcoming Anousheh Bromfield to perform them with us. Sunday 24 November 2019, St Michael and All Angels Church, Summertown, Oxford. TIME AND PROGRAMME TO BE CONFIRMED.